XLT!! 6.2 V8!! CREW CAB!! 4WD!! 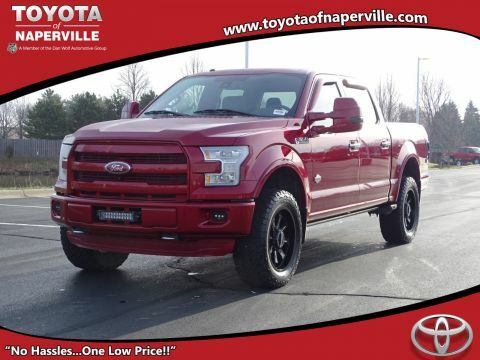 2019 FORD F-250SD CREW CAB XLT IN THE HOUSE!! MAGNETIC METALLIC ON PREMIUM GREYCLOTH SEATING!! 6.2L V8 6-SPEED AUTOMATIC ELECTRONIC TRANSMISSION!! 21 HWY MPG!! CARFAX 1-OWNER!! NO ACCIDENTS!! 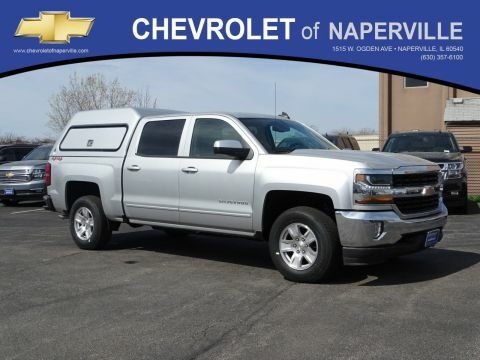 LETS GO OVER ALL THE EQUIPMENT ON THIS LOADED UP WORK HORSE… BLUETOOTH, USB PORT, PREMIUM SOUND WITH XM RADIO, REAR WINDOW DEFOGGER, 18” ALLOY WHEELS, KEYLESS ENTRY, REAR PRIVACY GLASS, SINGLE ZONE CLIMATE CONTROL, ABS BRAKES, TRACTION CONTROL, HILL START ASSIST, POWER WINDOWS, POWER DOOR LOCKS, ALL SERVICED UP WITH A PROFESSIONAL DETAIL AND READY TO GO!! COME ON DOWN AND TAKE THIS LOADED UP GAS SIPPER EXTRA CLEAN WORK HORSE FOR A SPIN AROUND OUR EXCLUSIVE 9 ACRE TEST TRACK!! 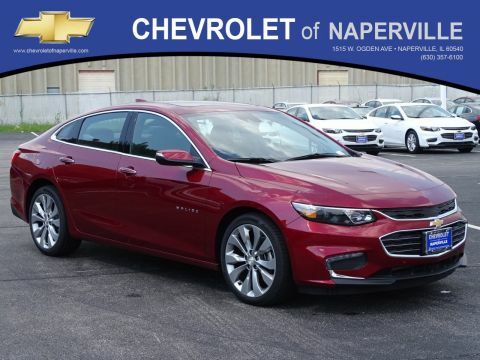 SEE YA SOON…ONE LOW PRICE, PLAIN AND SIMPLE…ALWAYS…CHEVROLET OF NAPERVILLE!! XLT!! 6.2 V8!! CREW CAB!! 4WD!! 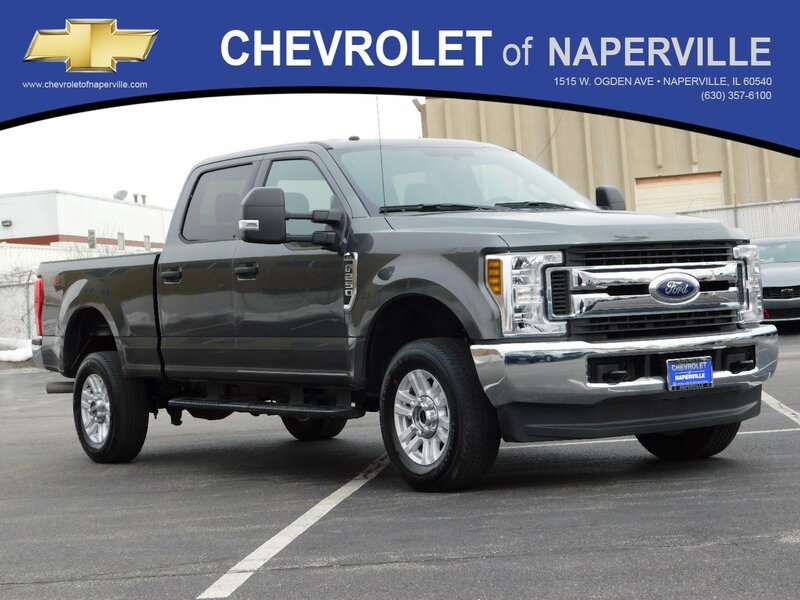 2019 FORD F-250SD CREW CAB XLT IN THE HOUSE!! MAGNETIC METALLIC ON PREMIUM GREYCLOTH SEATING!! 6.2L V8 6-SPEED AUTOMATIC ELECTRONIC TRANSMISSION!! 21 HWY MPG!! CARFAX 1-OWNER!! NO ACCIDENTS!! LETS GO OVER ALL THE EQUIPMENT ON THIS LOADED UP WORK HORSE... BLUETOOTH, USB PORT, PREMIUM SOUND WITH XM RADIO, REAR WINDOW DEFOGGER, 18'' ALLOY WHEELS, KEYLESS ENTRY, REAR PRIVACY GLASS, SINGLE ZONE CLIMATE CONTROL, ABS BRAKES, TRACTION CONTROL, HILL START ASSIST, POWER WINDOWS, POWER DOOR LOCKS, ALL SERVICED UP WITH A PROFESSIONAL DETAIL AND READY TO GO!! COME ON DOWN AND TAKE THIS LOADED UP GAS SIPPER EXTRA CLEAN WORK HORSE FOR A SPIN AROUND OUR EXCLUSIVE 9 ACRE TEST TRACK!! 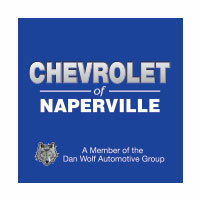 SEE YA SOON...ONE LOW PRICE, PLAIN AND SIMPLE...ALWAYS...CHEVROLET OF NAPERVILLE! !